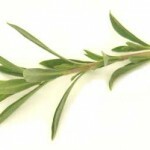 Makes an excellent tea and is widely used as seasoning in cooking. 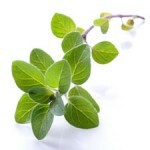 Resembles oregano and combines perfectly with meat, fish and pasta dishes. 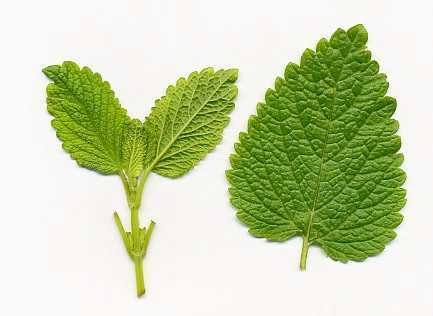 It aids digestion, helps to lower blood pressure and blood sugar levels, soothes the throat and is diuretic. 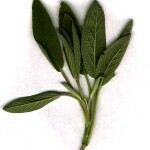 The most popular herb used in a wide variety of dishes, it enhances soups, potatoes, omelets, meat, fish and pastas. Aids digestion, soothes colds and respiratory problems due to its antibiotic and antiseptic properties, astringent for intestinal and stomach upsets. 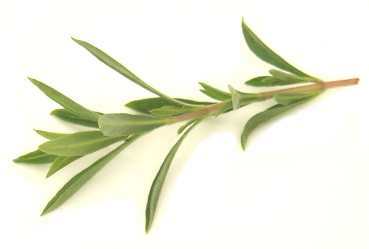 An excellent herb for meat, game and poultry, as well as in sauces, pies and breads, this herb brings the flavour of the great outdoors into the food. It helps to digest fatty foods and can also be taken as tea. 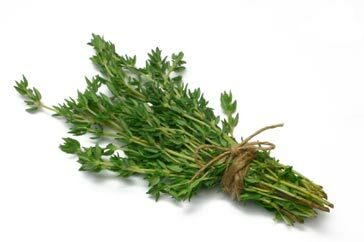 Thyme is antibiotic, antiseptic, tonic and stimulant. More lemony than lemon, this makes an excellent tea, taken either hot or as ice tea. Boosts the metabolism and as such it helps to lose weight, reduces nausea, bloating and indigestion and helps to bring cholesterol levels down. Ironwort is also known as ‘mountain tea’ and is very rich in iron. 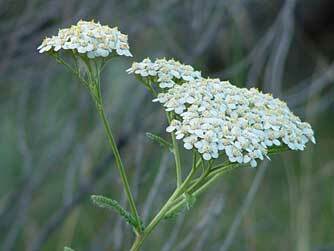 It is diuretic and stimulant, combats indigestion, coughing and respiratory problems. Take with cinnamon and honey. 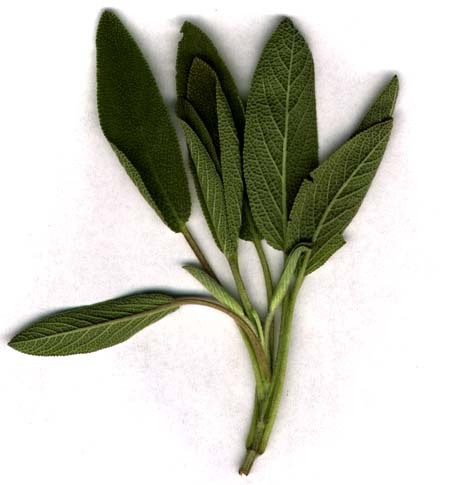 Sage can be used sparingly to add flavor to pulses, pasta, poultry and fish. Taken as tea it soothes coughs and colds, calms the nerves and brings down fever, combats gastric upsets and mouth infections. Increases blood pressure. 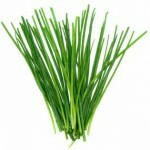 Closely related to onion and garlic, chives can be added at the last minute to salads, sauces, pulses and soups. 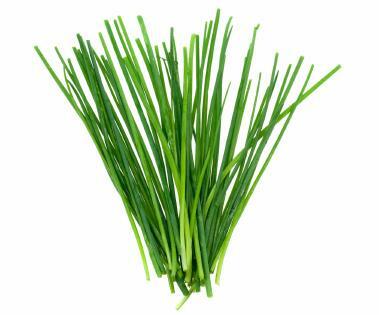 Rich in vitamins and iron, chives aid digestion, cleanses the blood and lowers cholesterol levels. 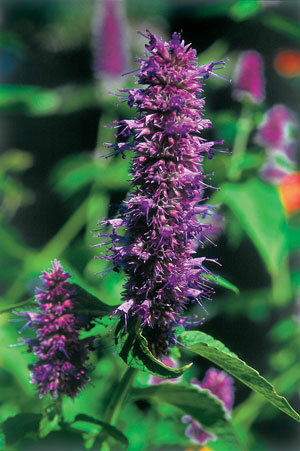 Hyssop gives a minty and sage-like flavor to salads, sauces, marinades and fish dishes. Use sparingly as it has a strong flavor. As tea it relieves bronchial congestion and is a stimulant for the digestive and nervous system. 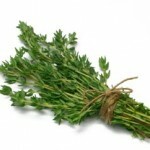 A versatile and useful herb in the kitchen, it enhances meat dishes, pulses, fish, soups and potatoes. Use in moderation as tea. 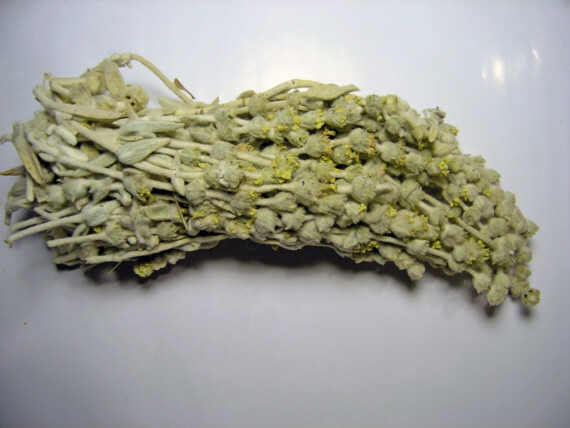 It is stimulant, emmenagogic, carminative, cholagogic, relieves bronchial congestion, lowers blood sugar levels, cleanses the blood and relieves from stress. Makes a very nice tea with lemon scent. 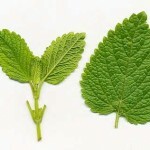 Balm is a mild anti-depressant, relieves anxiety, has a tonic effect on the heart, brain and peptic system. 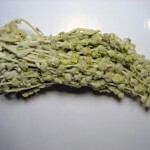 It soothes the stomach, is used in flatulent dyspepsia and lowers fever. 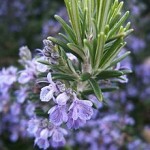 Flowers can be used sparingly in cooking, it adds flavour to roast lamb, marinades and biscuits. 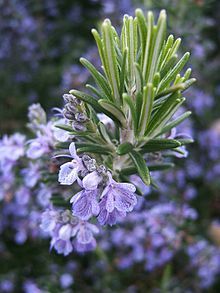 As tea lavender is a relaxant, combats stress, headache and muscular pains, lowers blood pressure. 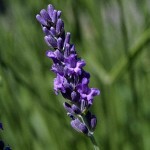 Cold lavender tea makes an excellent skin cleanser and relieves sunburn. 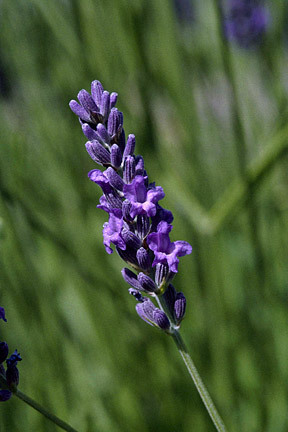 Sachets filled with lavender will repel moths in wardrobes and give a pleasant fragrance. Use sparingly in cooking as it is very strong, savory can be used as a substitute for black pepper, giving a spicy sweet flavour without being hot. 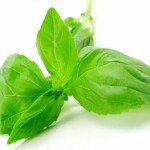 Use in meat dishes, sauces, peas, beans and pulses. 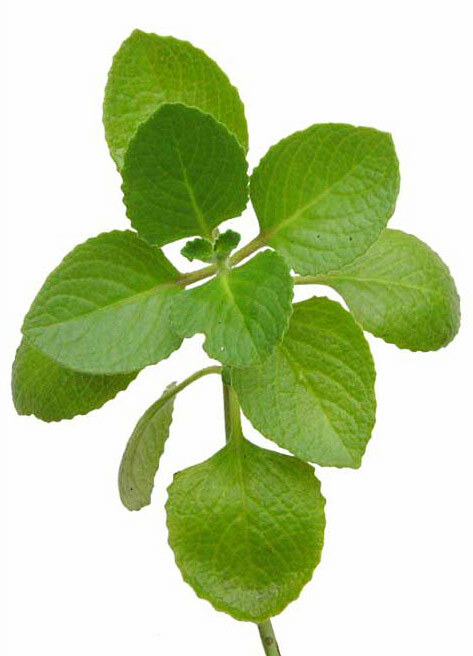 Savory can be taken as tea and is antibacterial, antiseptic, antifungal, stimulant, emmenagogue, combats diarrhoea and relieves respiratory conditions such as asthma, cough and sore throat. 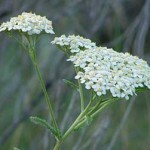 It also aids digestion and relieves cramps and flatulence. 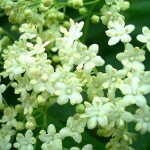 Elder makes a very pleasant tea, which can be taken as a remedy for colds and flu. It reduces the symptoms of hay fever, tones the mucous membranes, protects against infections, relieves arthritis and rheumatism. The cold tea can be used as an eye bath for sore eyes. 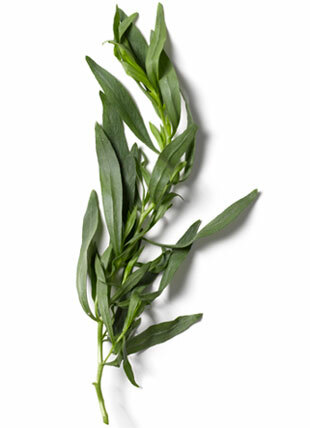 An essential ingredient of Bearnaise sauce, tarragon combines very well with chicken, fish, rice and salads. 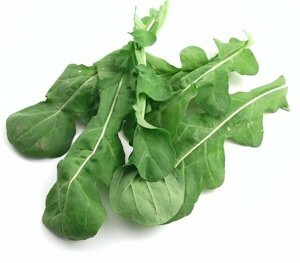 It is rich in iodine, vitamins A and C and minerals. 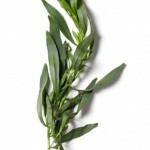 Tarragon is stimulant, aids digestion and relieves toothache. 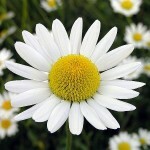 Chamomile tea is relaxing, it calms the nerves, helps in insomnia, stress and migraine. 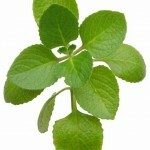 It also relieves symptoms of flu, asthma, mouth ulcers, combats colic and stomachache. 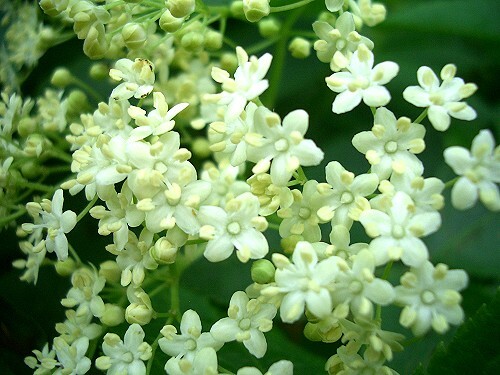 It is antibacterial, antifungal and reduces symptoms of allergy. 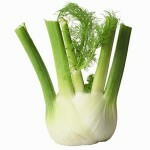 Gives a delicate sweet taste to fish, soups, omelets, cheese pies, pulses and sauces. As tea it helps in gynaecological problems, indigestion and colic, it dissolves fat and as such helps when dieting. Fennel relieves bronchial congestion, is diuretic and stimulates the flow of milk in breastfeeding. 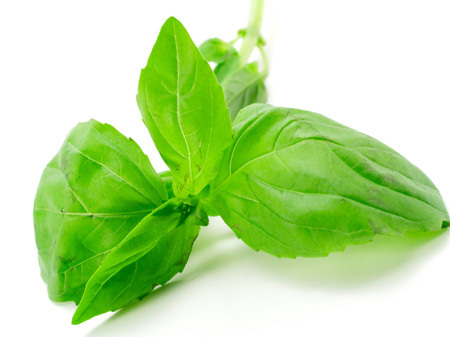 The basic herb in Italian food, it gives great flavour to pasta, meat, fish, salads, sauces and bread. 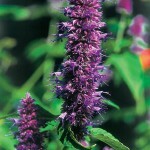 It settles the stomach and helps in indigestion and bloating. 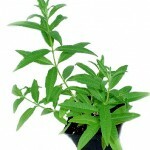 Taken as tea it is a remedy for nervous headaches and helps the memory as it is a stimulant to the brain. The no. 1 herb for all gynaecological problems, from irregular periods to the menopause. 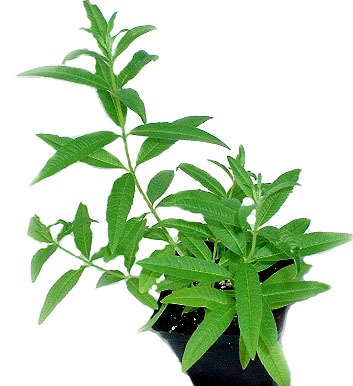 It lowers blood pressure, is antiseptic, and helps in conditions of the urinary system. Take as tea.